The CD Soft Case (CDソフトケース) is a means of storing compact discs endorsed by Sega. 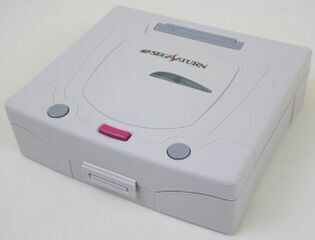 It was only released in Japan and shares the Sega Saturn's aesthetic and product code scheme, but is by no means limited to Saturn software. The CD Soft case is essentially a soft CD holder in a plastic Saturn-shaped box.